We were live on the ground in Chicago at Lane Tech High School for Apple’s education-focused event, where the company unveiled its new 9.7-inch iPad. The company also announced compatible accessories for the device, along with educational tools for both students and teachers. 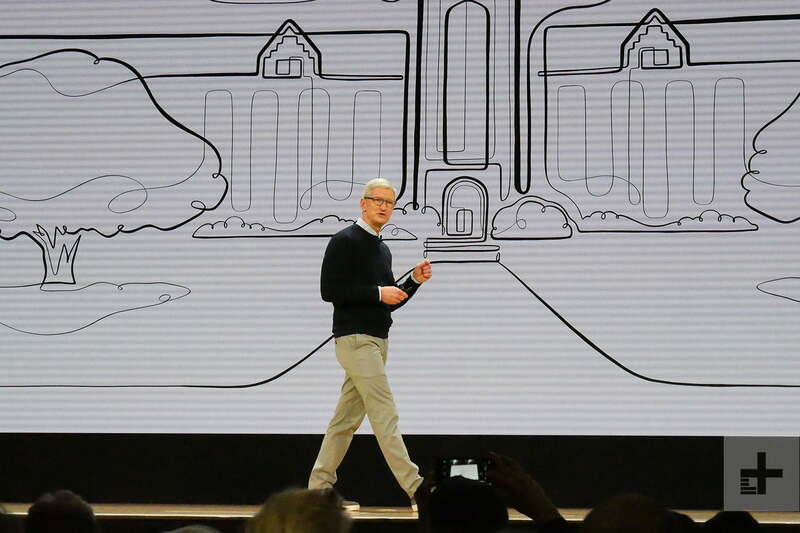 Here’s everything that was announced at Apple’s latest event. Apple has announced a new 9.7-inch iPad with support for Apple Pencil. Aside from a 9.7-inch Retina display, the new iPad includes an A10 Fusion chip, front-facing HD camera, Touch ID, 8-megapixel rear-facing camera with 1080p HD video, and up to 10 hours of battery life. There’s also up to 200GB of free iCloud storage for students, which is an upgrade from the previous 5GB. The new iPad has LTE options as well — with Apple SIM, customers can connect to their wireless data plans. In terms of price, the device starts at $300 for schools and $330 for consumers. It’s available today and will start shipping this week. Read our guide to learn more about the new iPad. In partnership with Logitech, Apple announced a third-party stylus for the iPad called Crayon. It’s a cheaper alternative to the Apple Pencil, with a $50 price tag. In addition, there will also be a Logitech Rugged Combo keyboard case for $100 with a slot for the stylus. With support for Apple Pencil comes new features within Apple’s office suite — iWork. With Pages, users will be able to use smart annotation which allows you to add notes on to the page itself. Students will also be able to add drawings in both Pages and Keynote within their reports, along with the ability to write in Numbers to create lab reports. 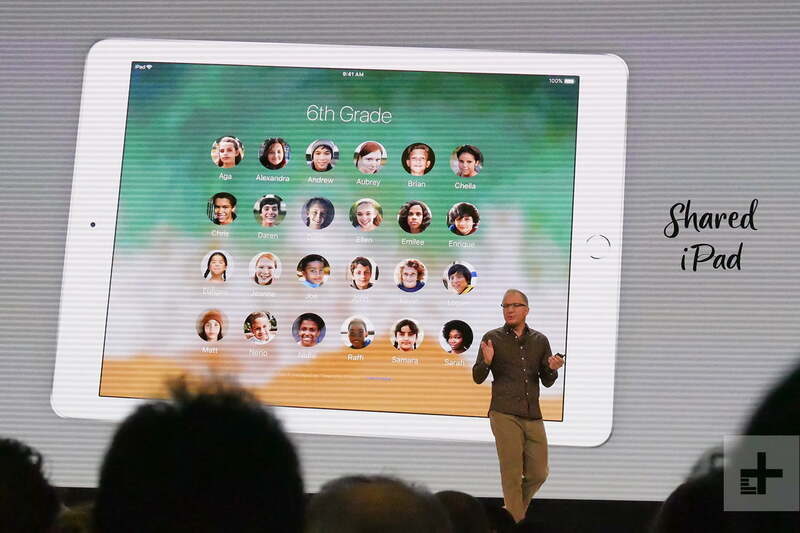 Apple’s software platform known as Classkit also has Schoolwork integrated into it, where teachers will be able to easily assign an activity within an app and check on a student’s progress. The app will also allow teachers to send PDFs, include links to websites, and write notes. But all of the student’s data will be private, so that only teachers are able to access the information. With Apple Teacher, teachers will be able to work with educators to access and share their own information through the Learning Center.